Our faces are the first thing most people notice about us. Our faces say a lot about us, they communicate emotion and reflect our age and health. As the years go by, there are certain changes that take place in the face. We begin to lose valuable fats and skin loses its elasticity. Skin begins to sag, we have more sunken in areas, wrinkles and creases. These common signs of aging may be interpreted by viewers and ourselves as having an appearance of being more run down or older than we really feel. These days there are many facial rejuvenation procedures available to combat those common signs of aging and create a more youthful and vital appearance. Facelift surgery is the most intensive procedure performed to rejuvenate the face. Facelift surgery is for individuals who need more in depth work than the less invasive procedures can provide, such as Botox or Dermal Fillers, to create the results they desire. Facelifts may also be performed in conclusion with other facial rejuvenation procedures such as an Eyelid Lift. 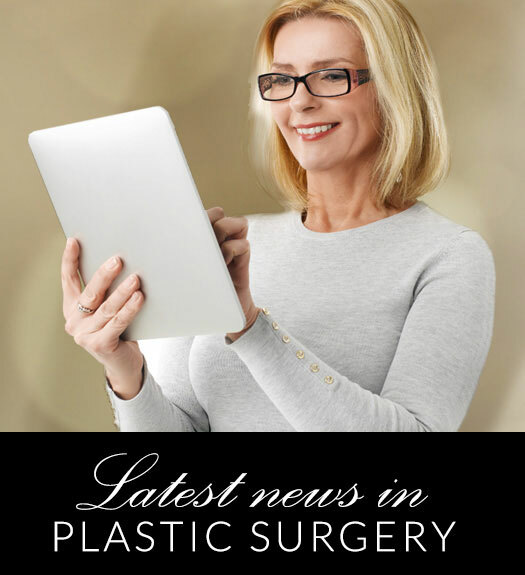 To learn more about Facelift surgery, contact our office to schedule your consultation today! View Before and After Photos of real patients who’ve undergone Little Rock Facelift surgery!